"Does a Roof Deck Increase Resale Value?" New York Roofscapes designs and creates beautiful and safe rooftop decks, rooftop gardens, rooftop design and construction for NYC and the Greater New York area. 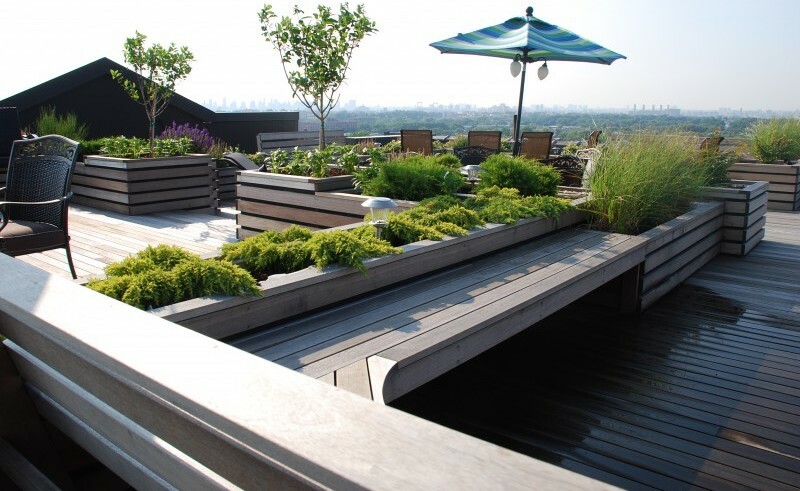 Let us upgrade your NYC living space with a rooftop deck or rooftop garden. It's is a great way to get private sunshine in NYC. Properly built rooftop decks and rooftop gardens are beautiful, safe, and raise the value of your property. cites the value of a New York City Roof Deck.